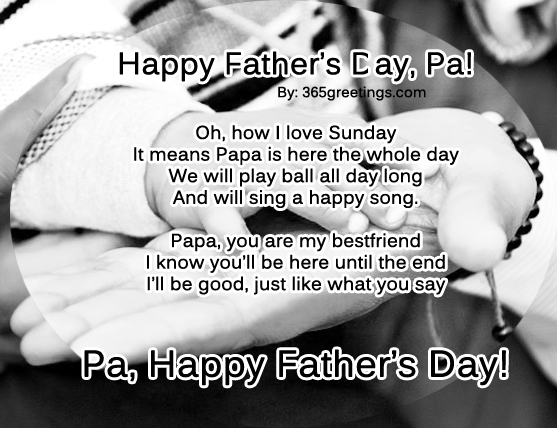 Father’s Day, a day to commemorate one of the greatest persons in our life – our DAD. 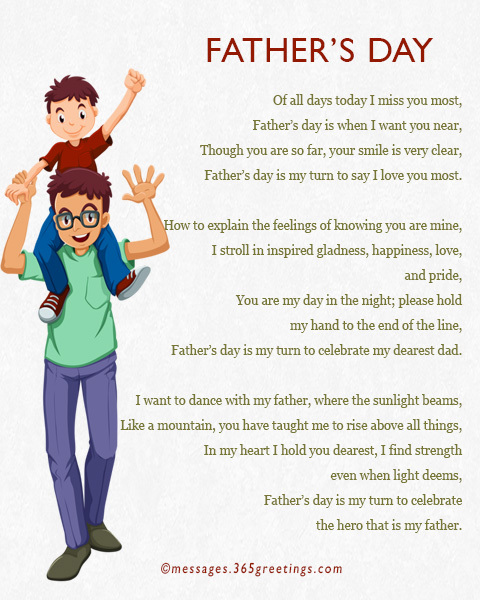 With Father’s Day poems, you should be able to express your deepest emotion and appreciation towards someone who was there to guide, support and build you up as your grow. Our father will always be special to us. He is there to keep us safe and sound. 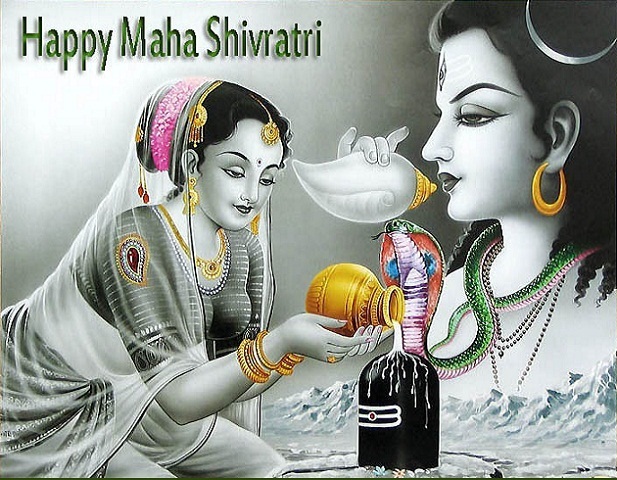 He is there to ensure our future, to lift our spirits, to assure that the future will be better for us. He supports us for everything we do. 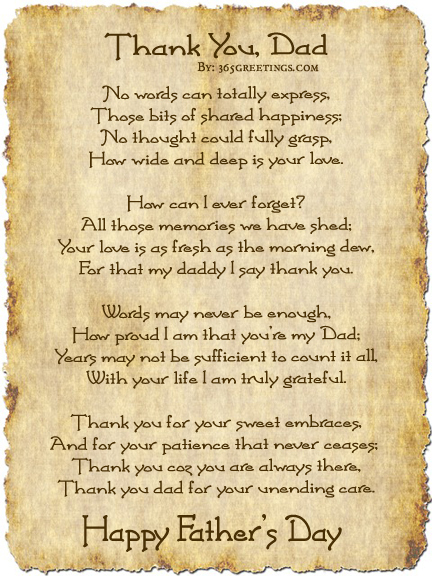 On Father’s day, make him feel loved and appreciated by giving him a piece that conveys your feelings as his son/ daughter. 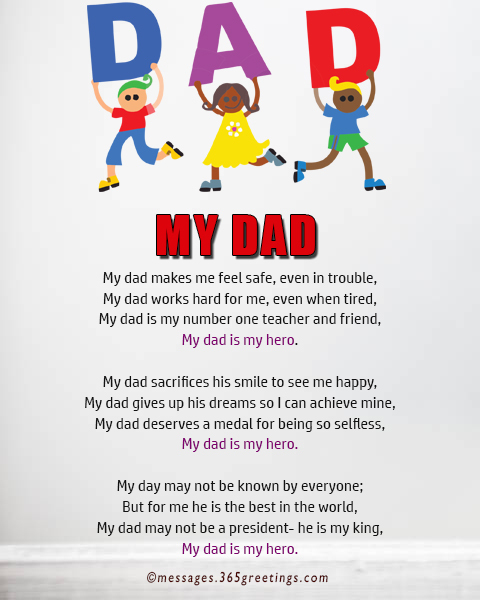 Touch his heart with these heartfelt poems about Father’s day. 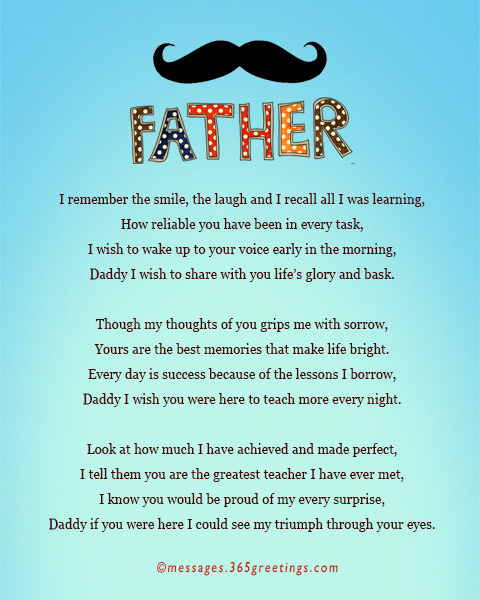 You may include these father’s day messages in a form of poems in your gift cards or father’s day cards. 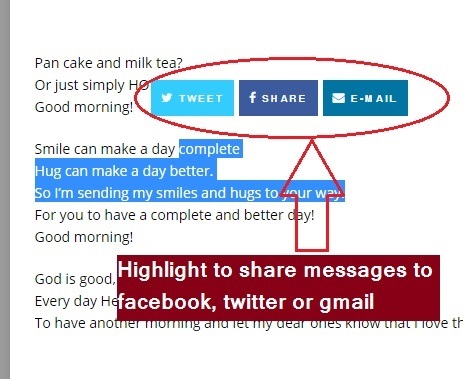 You can also send these pieces as SMS or text messages. 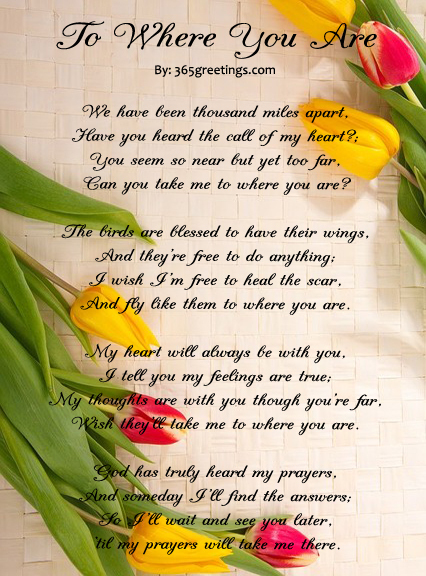 Our section also have some Mother’s Day Poems. Dad you never gave up on me. You never gave up on me Dad. Will be etched in my heart for eternity. Father, I Love you more than all. How wide and deep is your love. For that my daddy I say thank you. With your life I am truly grateful. 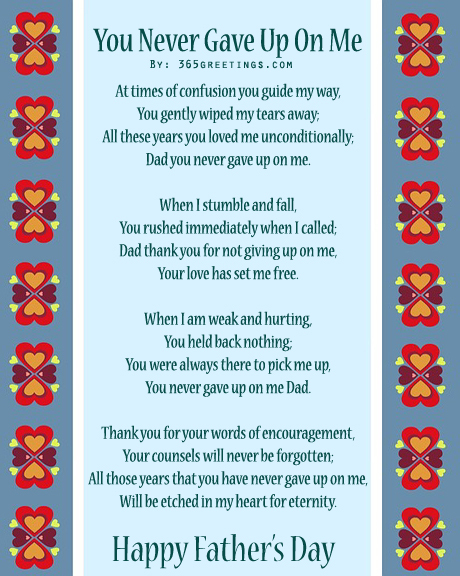 Thank you dad for your unending care. His arms are my shelter and felicity. 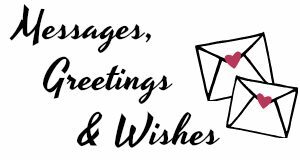 Won’t take a miss to greet you today. I promise to keep you proud and glad. 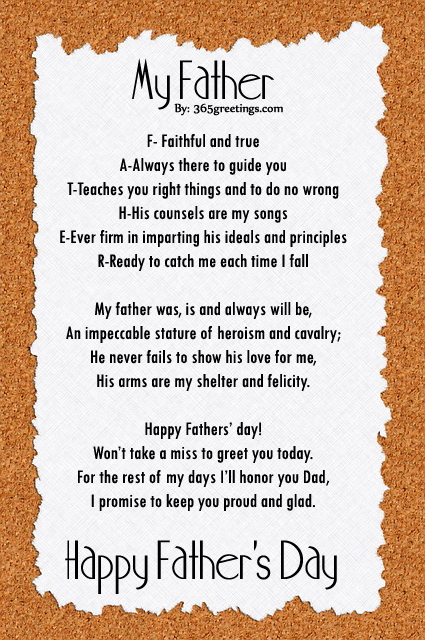 Father’s Day Poems #5: Happy Father’s Day, Pa! And will sing a happy song. Daddy I wish to share with you life’s glory and bask. 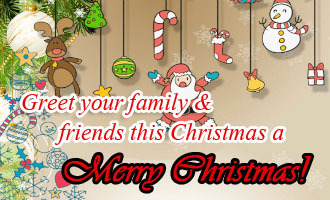 Yours are the best memories that make life bright. Daddy I wish you were here to teach more every night. Daddy if you were here I could see my triumph through your eyes. Father’s day is my turn to say I love you most. Father’s day is my turn to celebrate my dearest dad. 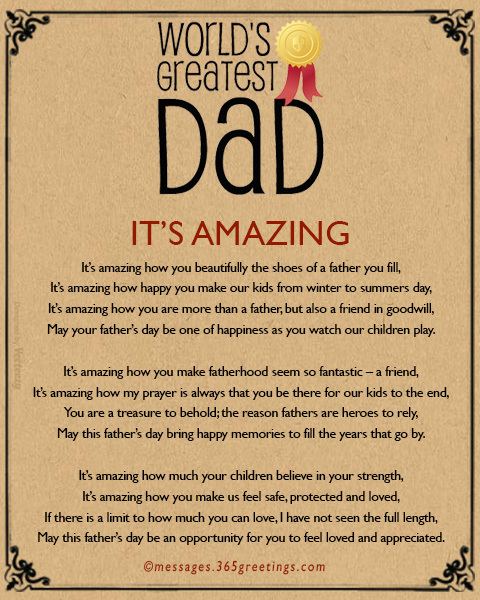 Father’s day is my turn to celebrate the hero that is my father. May your father’s day be one of happiness as you watch our children play. May this father’s day bring happy memories to fill the years that go by. 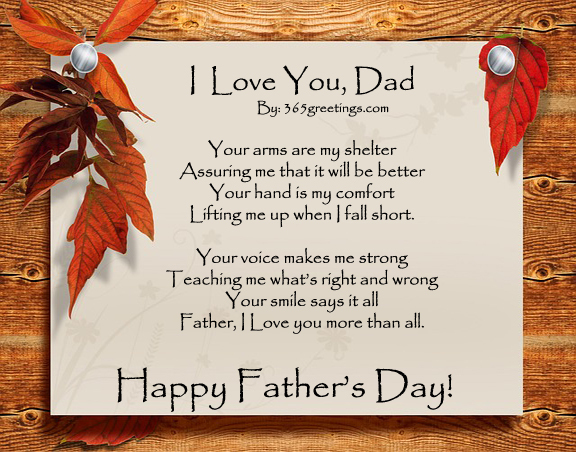 May this father’s day be an opportunity for you to feel loved and appreciated. This is the love for my father, which I cannot describe. This is the love for my father which I cannot describe. 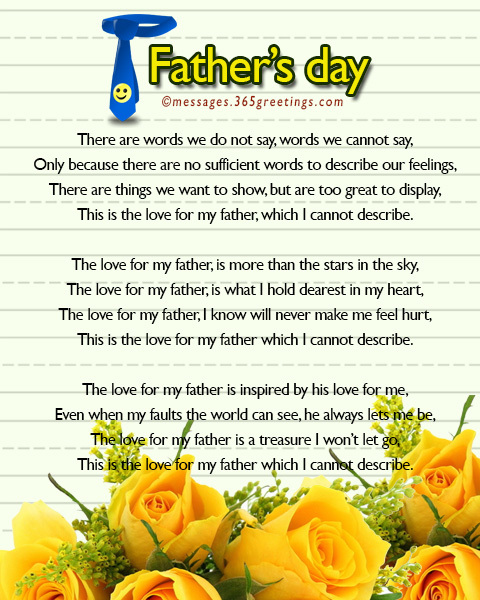 Note that these Fother’s day poems were originally written for 365greetings so kindly put attribution in case you want to use these poems for personal use.